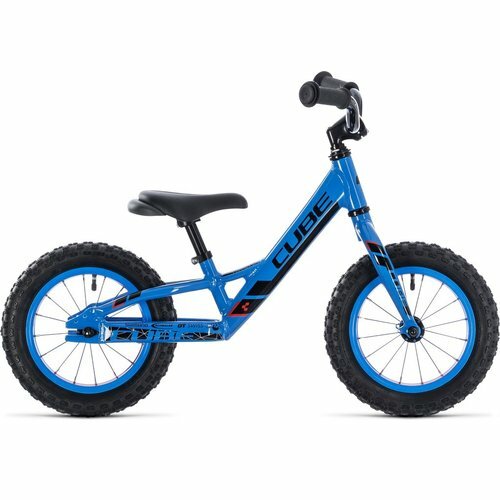 Balance Bikes.... 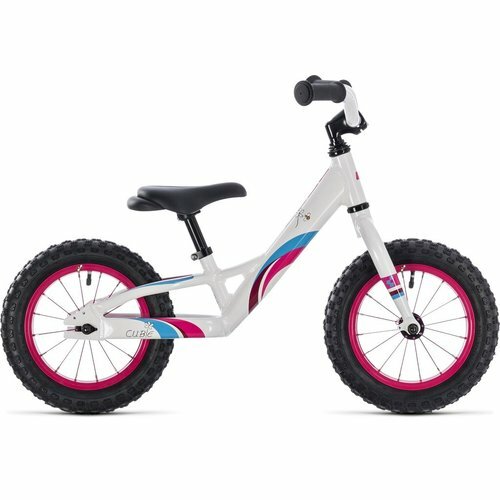 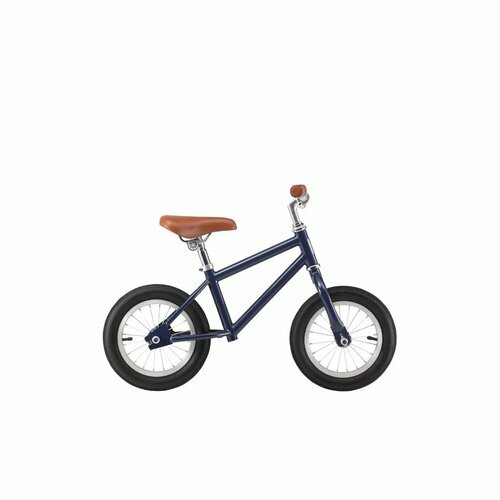 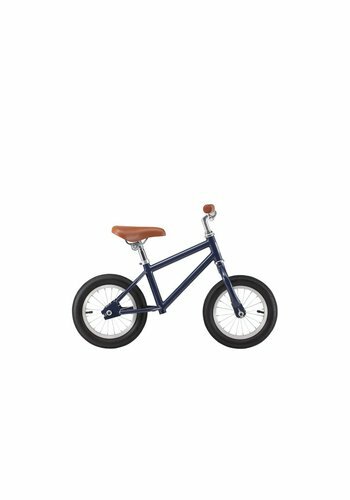 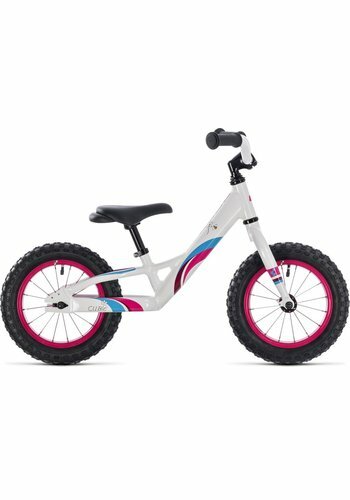 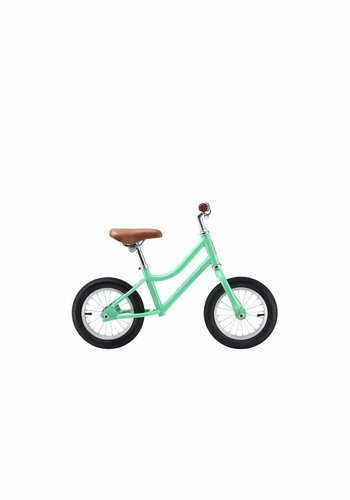 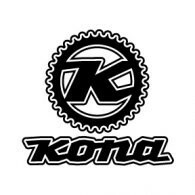 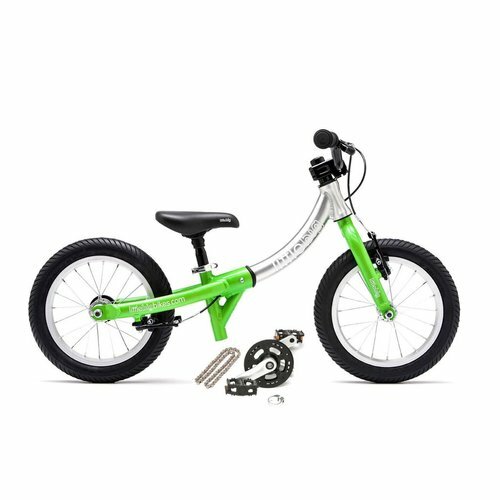 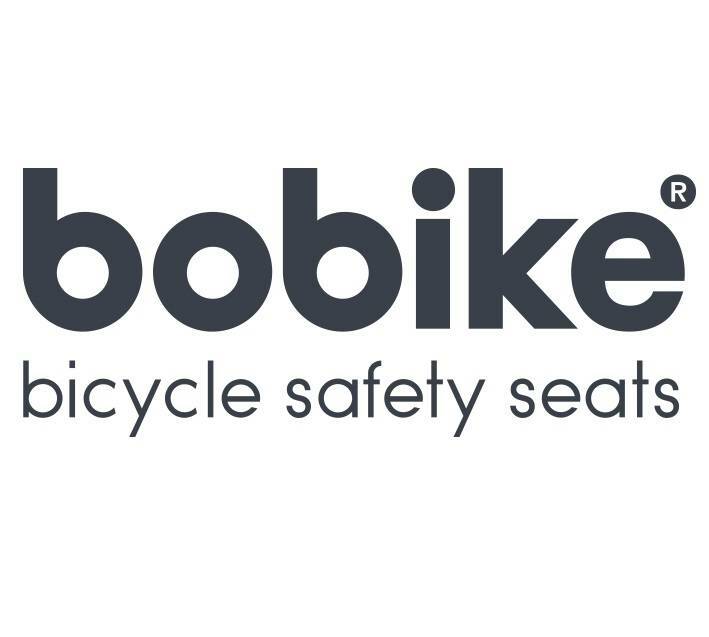 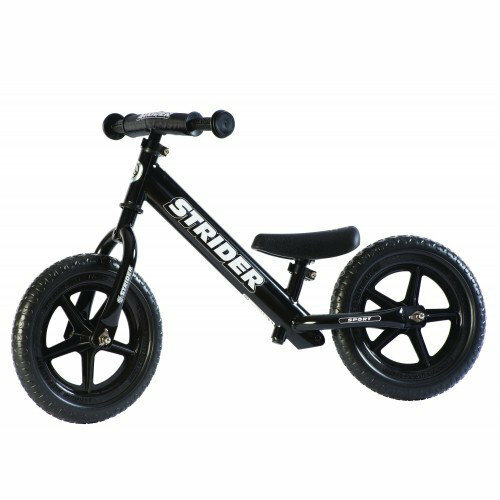 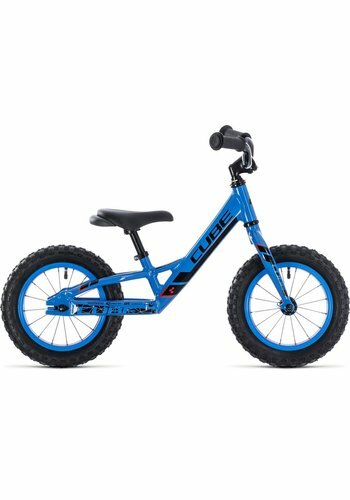 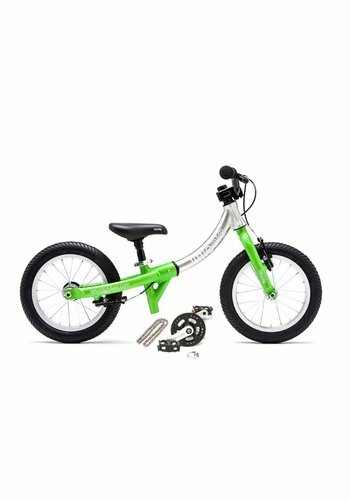 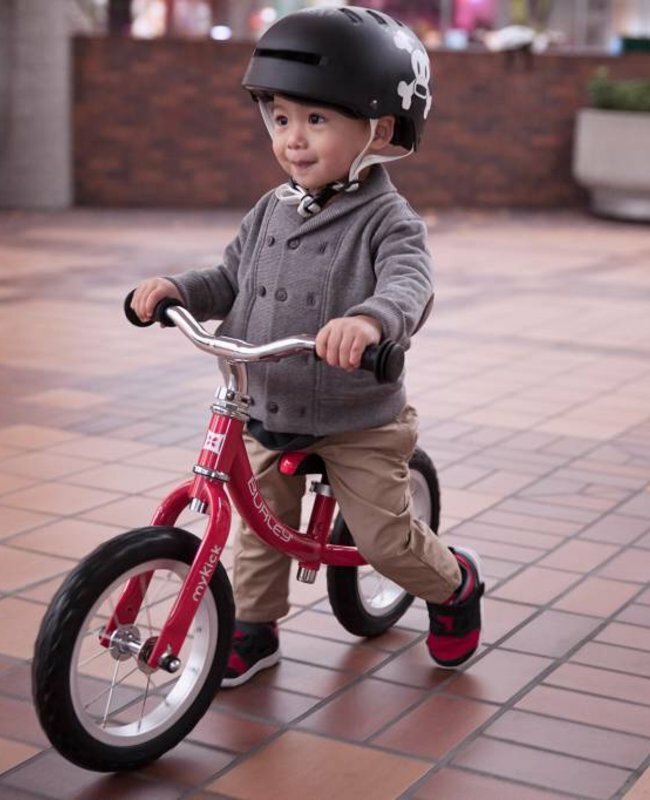 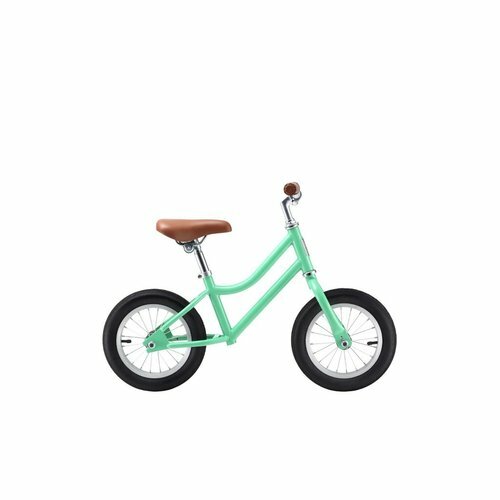 Helps kids to master balance, coordination, and motor skills before trading up to their first pedal bike. 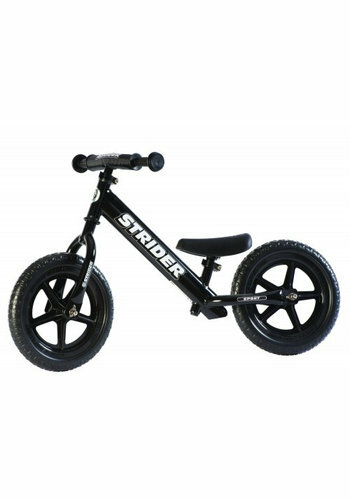 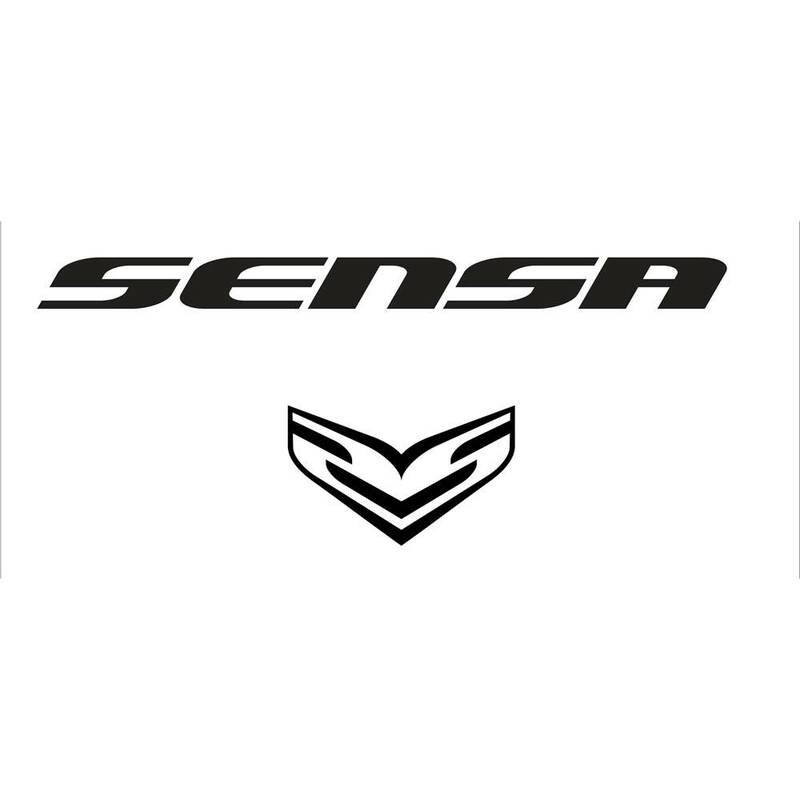 A safe way to get to grips with life in the fast lane. 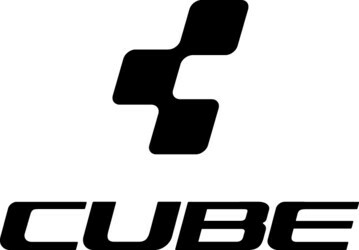 CUBE CUBIE 120 WALK GIRL WHITE/PINK 2019 12"